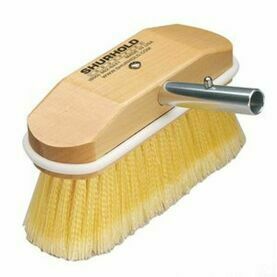 The Shurhold Utility Brush is specifically shaped to fit your hand for effective scrubbing on multiple surfaces. 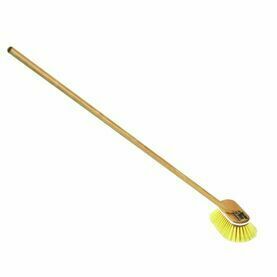 Perfect for fluffing and cleaning Buff Magic pads. 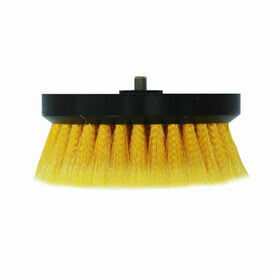 The Utility Brush is shaped to fit your hand and is perfect for use on upholstery, floor mats, vinyl, canvas and more. 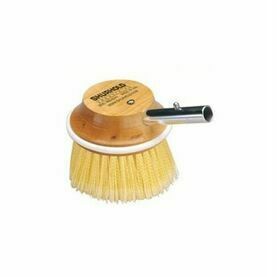 It includes a unique spot scrubber on the handle.